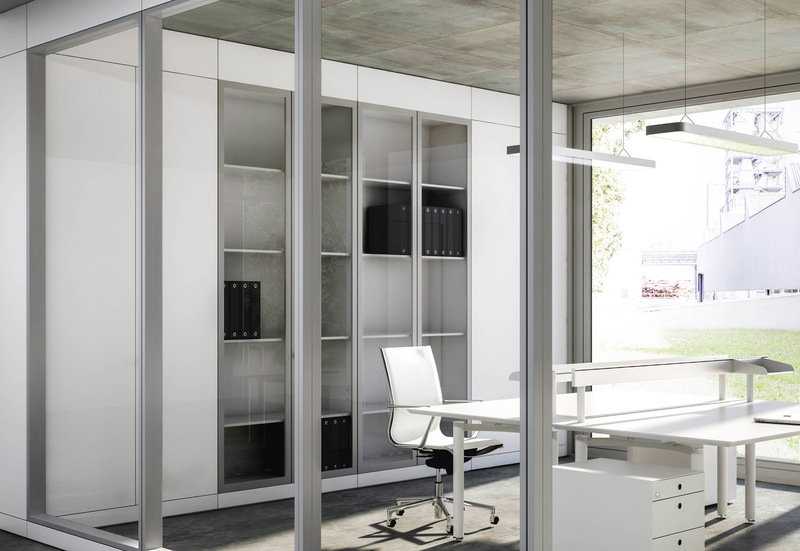 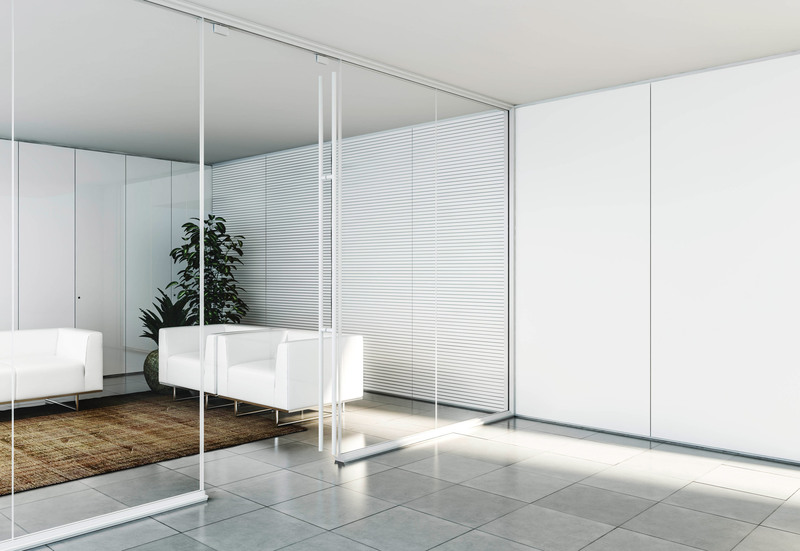 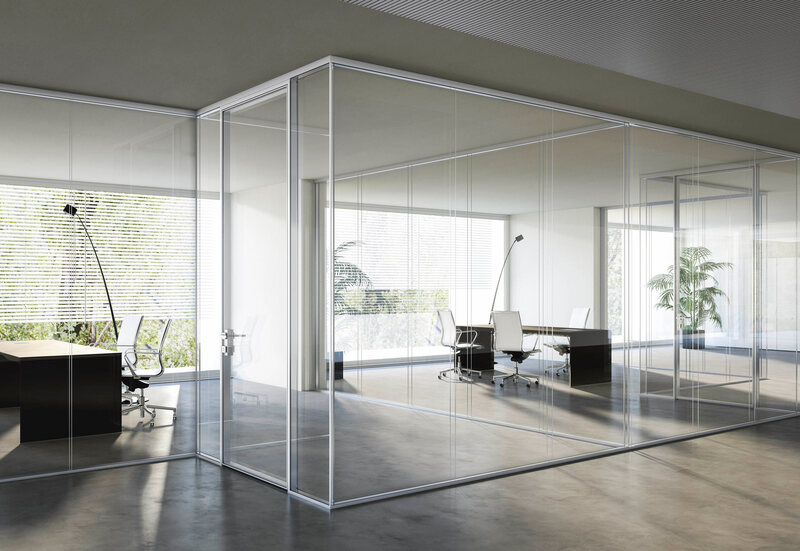 I-Wallspace is the partitioning system designed to provide complete solutions, to integrate with radiating and sound-deadening systems and to offer excellent design freedom. 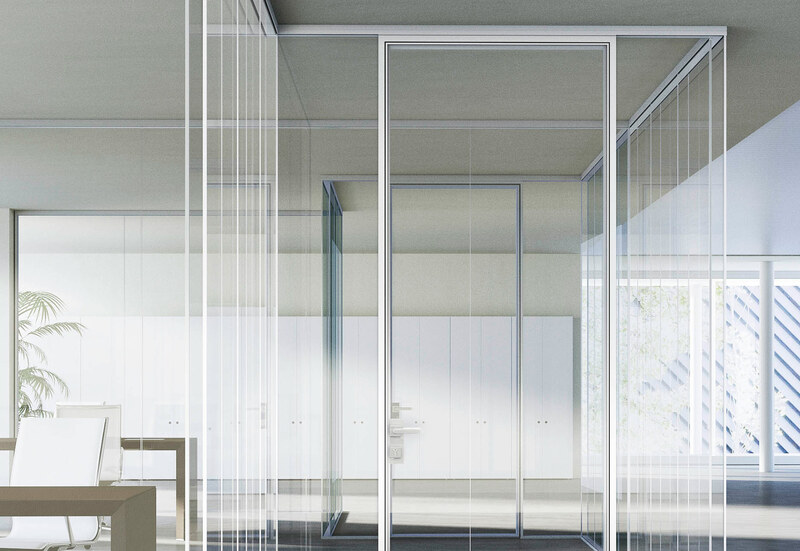 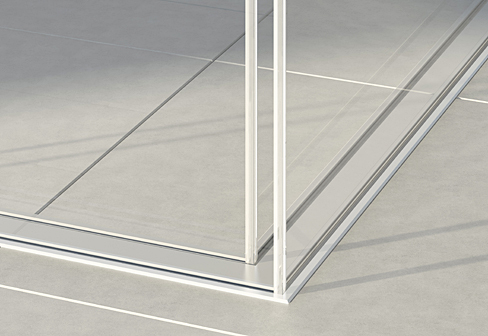 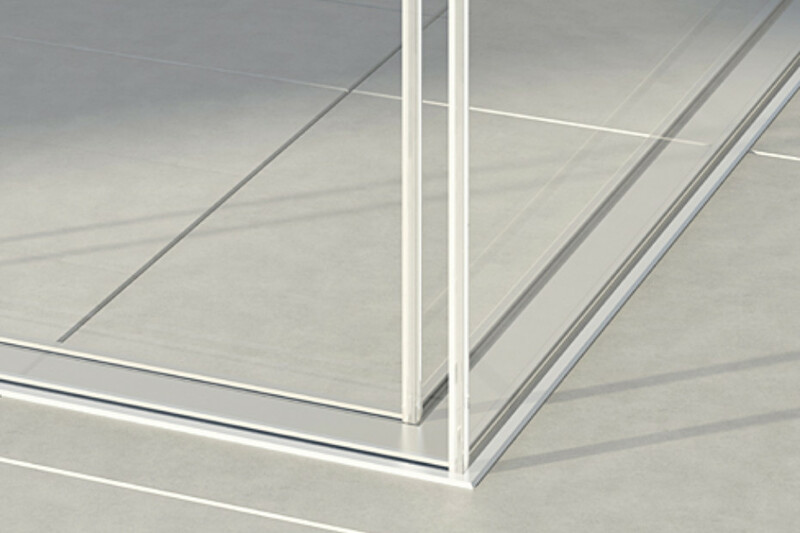 For more contemporary spaces, the real focus is on glass and its unique qualities: transparency and brightness make for an innovative partition, a single full-height pane light with a concealed profile sunk into the floor or ceiling. 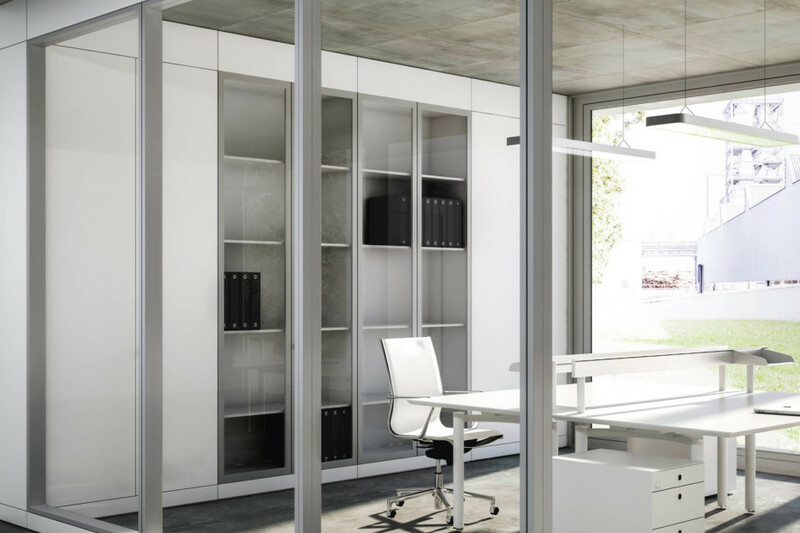 Without making spaces feel cramped, the system offers separate and discreet areas, which nonetheless remain in close contact with the rest of the working environment. 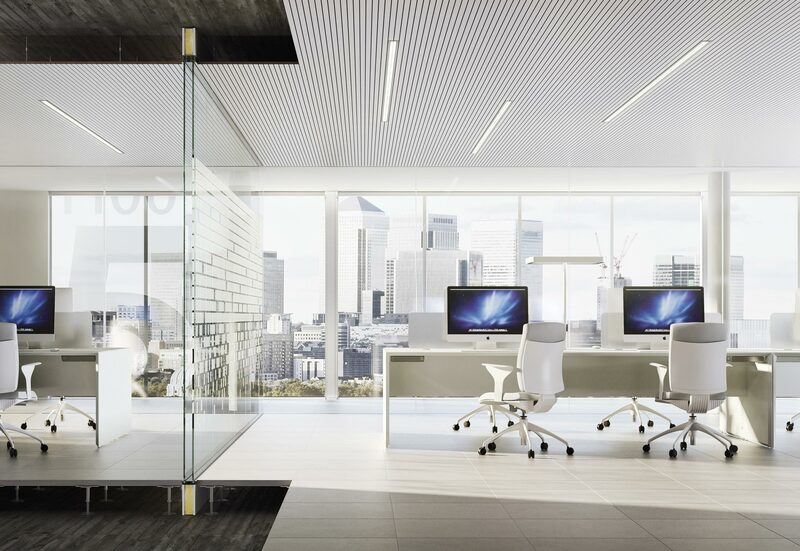 This vision of architecture determines the quality of the space, freeing it from the rigid confines of walls, and instead designing and dividing it with light, bright, dynamic structures. The I-Wallspace partitioning system provides the perfect blend of technical requirements and aesthetic excellence: its design is versatile, it can be accessorized and structured to include cable runs, it integrates perfectly into any type of ceiling and wall, using profiles concealed within a floating floor or counterceiling. 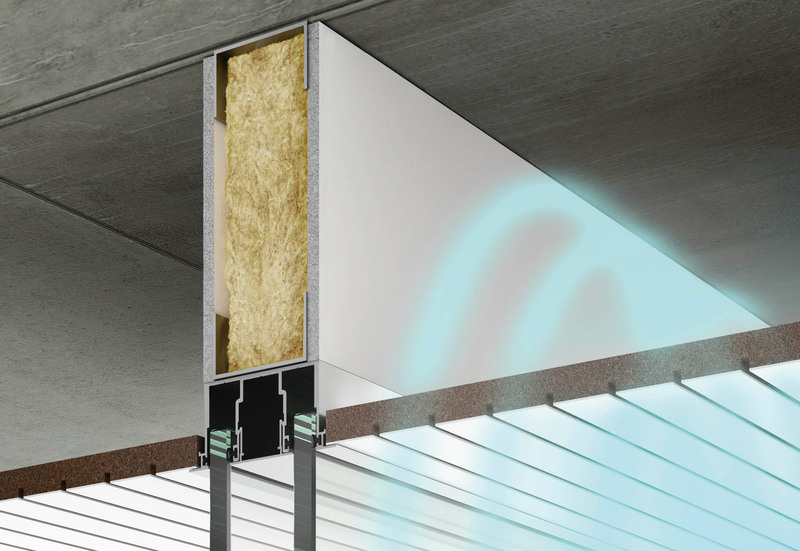 This innovation makes it possible to house acoustic partitions, forming a barrier to increase soundproofing levels by up to 41dB. 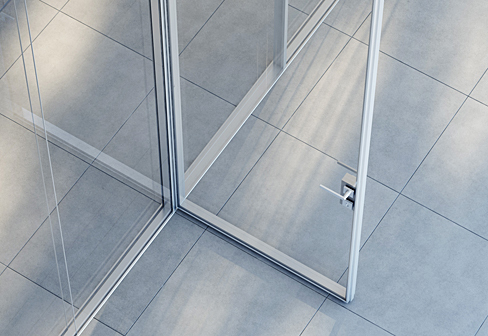 Using a single aluminium profile, partitions can be created with a single central pane, double glazing, or an externally-attached pane. In addition to the more traditional version, the range can also be completed with the RadiantWall panel, which implements its properties using the Climacustic radiant system. 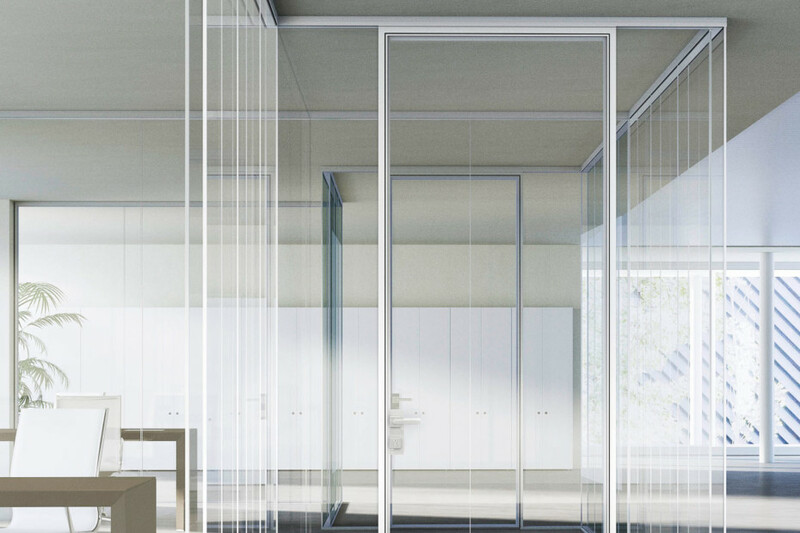 This revolutionary partitioning system, designed principally for offices and public spaces, can heat and cool spaces as well as dividing them.